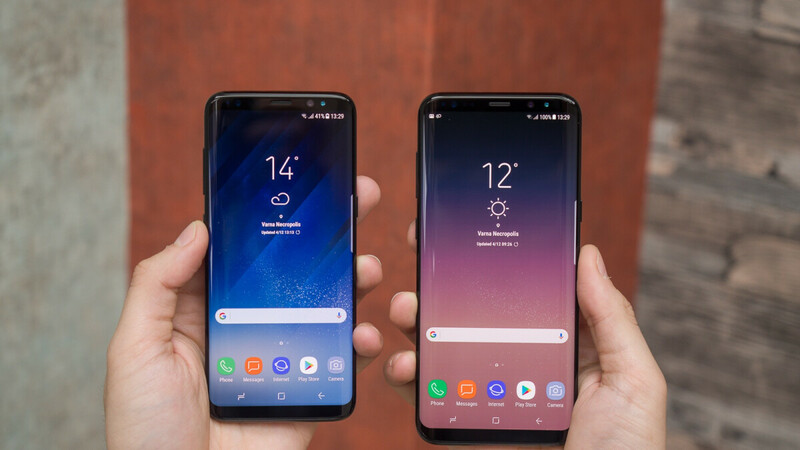 Almost two years in, the Galaxy S8 and S8+ can still be extremely appealing for smartphone buyers that understand exactly what they’re getting here. These are obviously not on par with the most recent high-end releases from Samsung or other brands (not to mention next-gen flagships around the corner) in terms of processing speed, camera performance, or battery life. But at the right price, we’re sure you’ll appreciate that timeless “Infinity Display” design, still-impressive Super AMOLED screen resolution, and impending Android Pie software updates. What is the right price to pay for an early 2017 hero device with a Snapdragon 835 SoC and a single 12MP rear-facing shooter? No one can say for sure, but $279.99 sounds like a solid bargain. That’s... certainly not ideal, but as the Amazon subsidiary explains, the phones have also been “tested to be in full working condition”, so the imperfect physical appearance is their only major flaw. Naturally, $279.99 will buy you a “regular” Samsung Galaxy S8 with a 5.8-inch screen, while the 6.2-inch Galaxy S8+ costs $299.99 for the next few hours only. You can choose between Arctic Silver and Midnight Black hues for the GSM-only S8, with the Galaxy S8+ available in silver, black, and Orchid Gray color options in both GSM-only and Verizon unlocked variants. But as good deal as new Nokia 8 for $200.